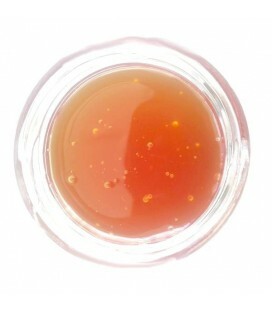 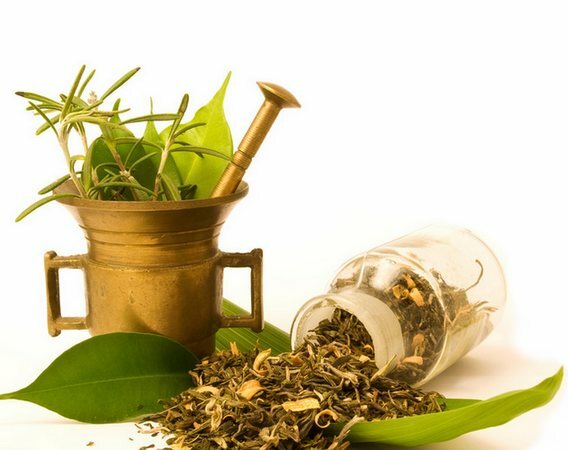 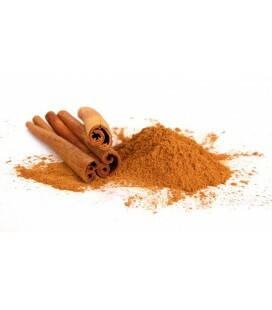 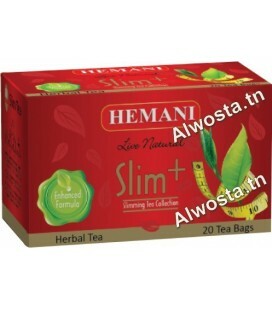 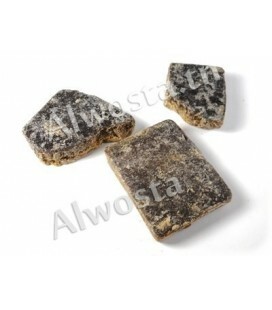 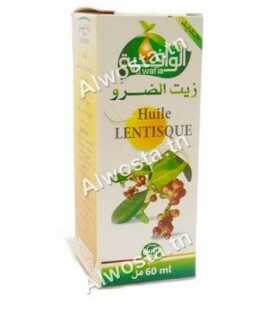 Useful for intestinal worms, fever, inflammation of joints and skin. 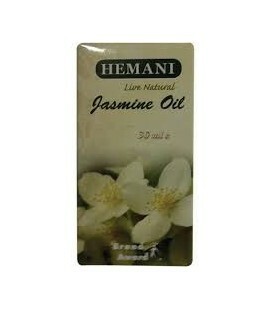 Very useful for its cosmetic properties. 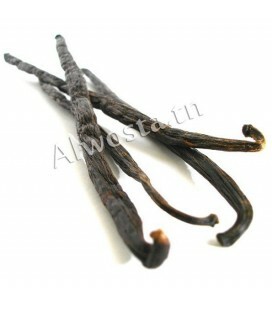 The Saad is an edible plant originating in North Africa and tropical Africa. 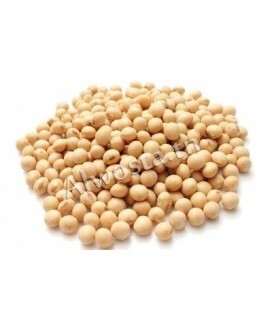 It is sometimes found under its English name: "Tigernut" which means "tiger nut". 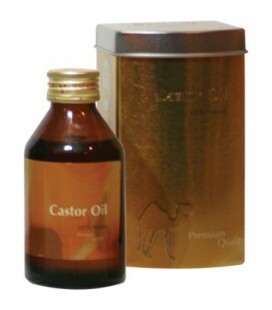 Saad oil is widely used for its cosmetic properties. 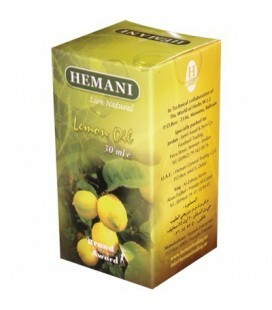 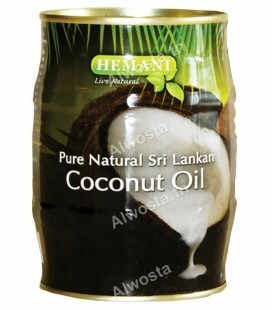 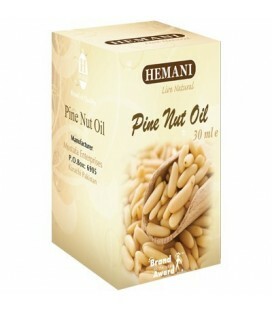 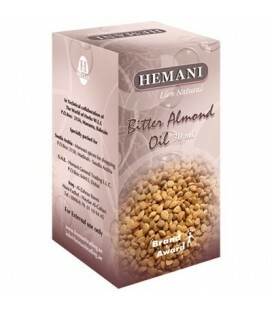 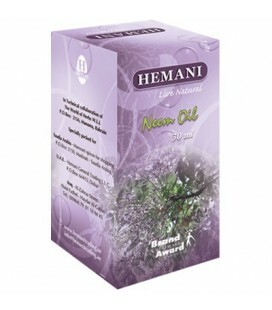 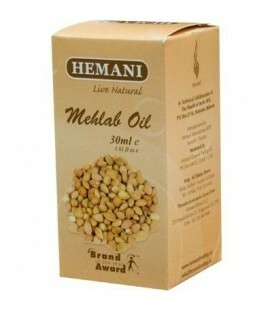 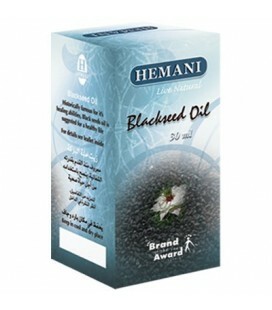 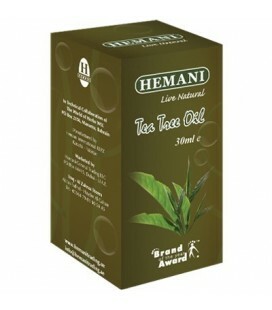 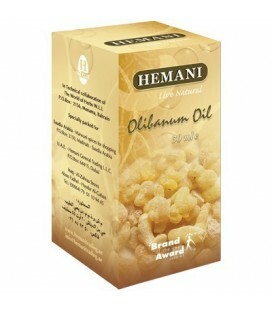 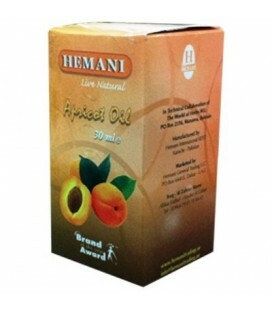 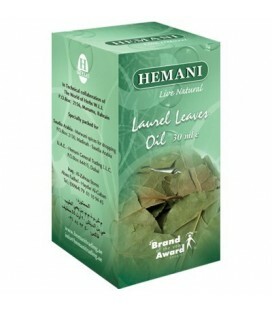 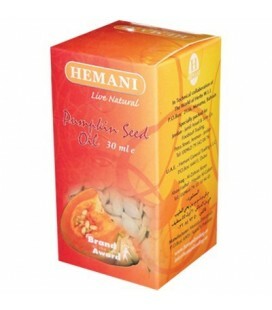 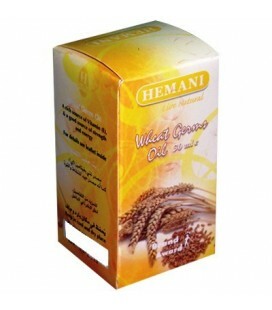 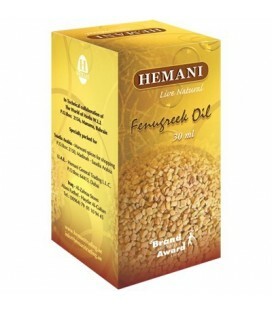 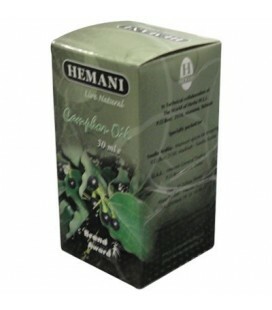 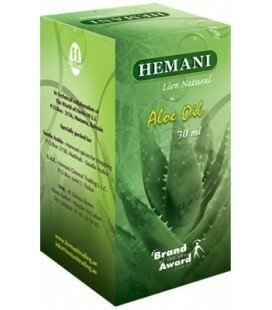 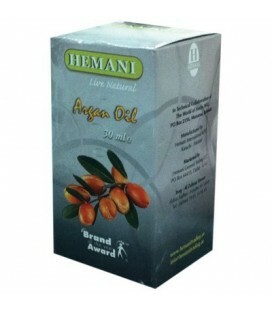 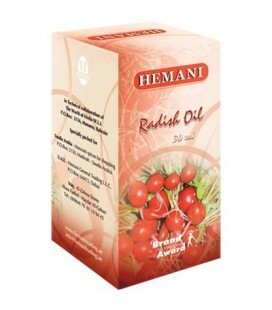 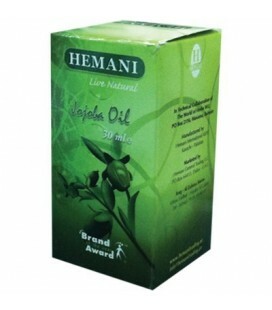 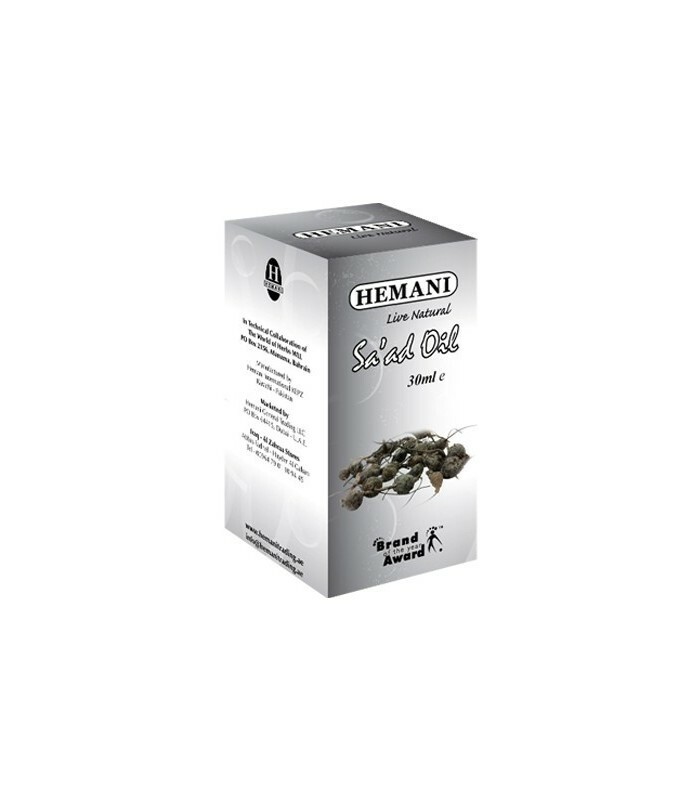 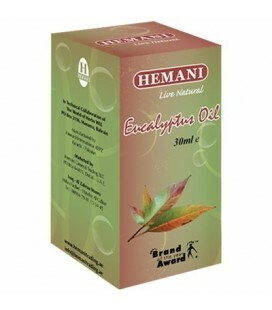 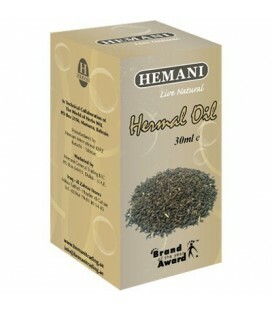 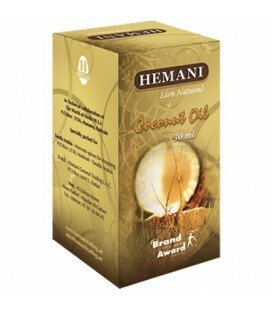 - Saad oil is traditionally used to retard the regrowth of hair, it is an anti-hair growth active. 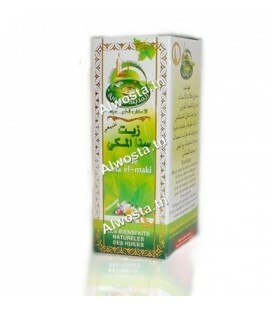 - Saad oil is very nourishing, it protects the skin from dehydration. 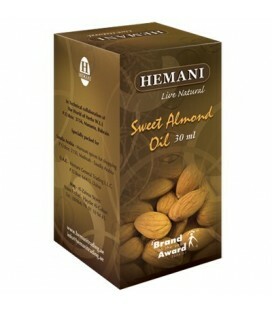 - Its vitamin E content gives it antioxidant properties, thus protecting the skin from premature aging. 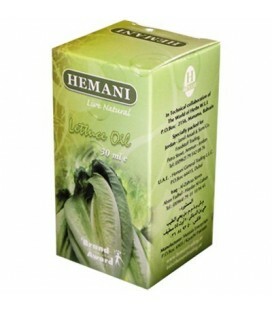 - Saad oil improves the elasticity of the skin while giving it softness and suppleness. 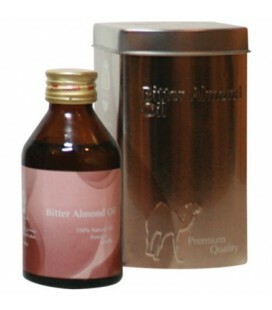 - Saad oil is indicated for dry to very dry skin. 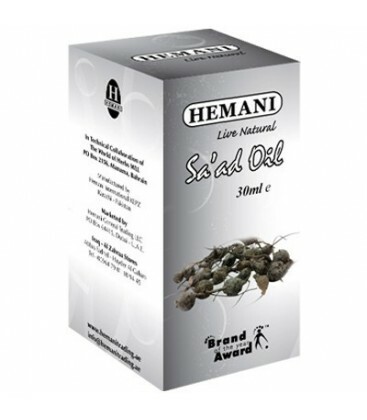 - Saad oil revitalizes and restores shine to damaged hair. 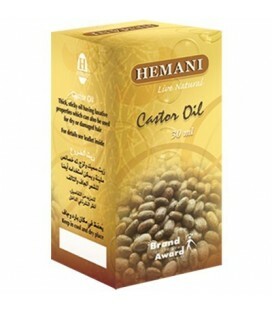 - Apply Saad oil to the hair removal areas after the waxing session for several days, massaging well to penetrate the skin. 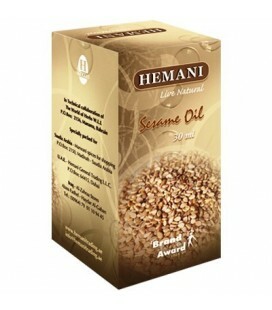 - Apply nutsedge oil preferably in the evening before the coat so that it works all night.